Lost in a Good Book: The Fabulous Susin Nielsen! I have the opportunity to meet YA author, Susin Nielsen, this week and in preperation I decided to read a couple of her books. Can I just say, WOW! 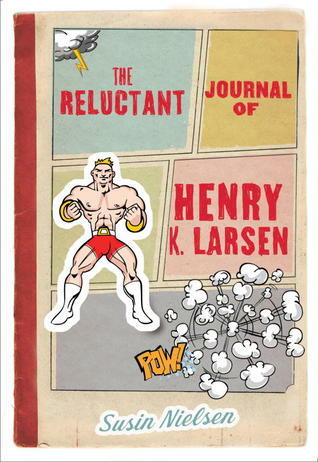 Nielsen's latest novel, The Reluctant Journal of Henry K. Larsen, deals with big issues such as bullying and teen suicide. It is the heartbreaking yet humourous story of Henry, the little brother left behind to pick up the pieces of his family and his life after the incident that left them all broken. Written in diary style, this was such a fantastic read and one that I really recommend to both adults and teens. I'm clearly not the only one who thinks books is great; it was nominated for the Governor General Award this year! 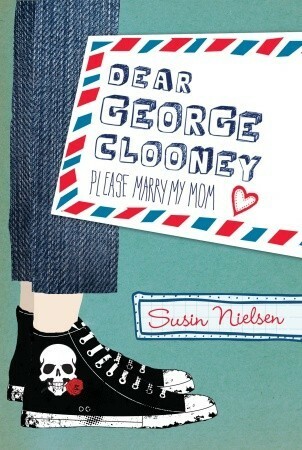 Dear George Clooney: Please Marry My Mom is Nielsen's second novel and very much a lighthearted and charming read. 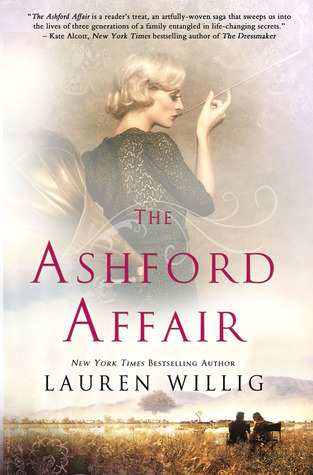 After Violet's parents divorce and her dad moves to L.A. with his new wife and family, Violet begins to think life is never going to be normal again. It doesn't help that her mom keeps dating all these losers that Violet knows aren't right for her. So what does she do? Writes a letter to Hollywood heartthrob, George Clooney, to try and convince him that he is perfect for her mom. While all this is going on, Violet is also dealing with a falling out with her father and his wife and new children (in a hilarious and horrifying scene) and mean girls and cute boys at school. A great read for anyone who has had unexpected and unwanted changes in their life and for anyone who has ever had to deal with the trial and tribulations of growing up. Next up: Susin Nielsen's first novel Word Nerd!